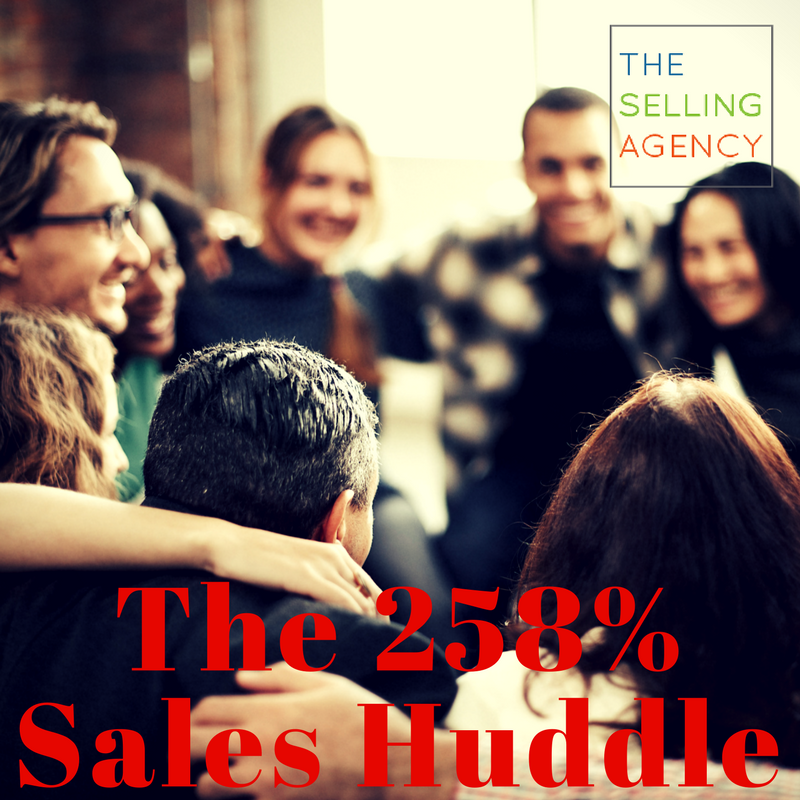 The Selling Agency How to increase your win rate by 258%! This past week, I had the honor of giving the closing keynote session for the AA-ISP Digital Sales World Conference in San Francisco with my Co-Host of The SellOut Show, Dianna Geairn. 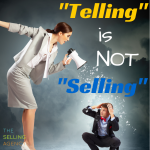 Closing out the conference gave me the ability to sit through all the previous sessions where inside sales experts talked about best practices and sales enablement specialists shared amazing data to improve our sales practices. It’s always tough to come back after a conference like this and go through my notes to pick which mind-blowing “thing” I want to share with you and my sales teams first. Star Sales Performers that include more than one person on their sales calls can increase their win rates by up to 258%! I know. I almost fell off my chair when I heard this statistic. Here’s the backstory on how this number was presented. Amit Bendov, CEO of Gong.io took the stage to share data from over 1 MILLION recorded sales calls. Gong.io is a “conversation intelligence platform” that automatically records, transcribes, and analyzes sales calls. They use artificial intelligence to analyze these calls and organized the data around the conversations that lead to winning deals and correlated those to the top 20% of sales performers within the organizations in the 1,000,000 calls analyzed. As a side note, 1,000,000 sales calls at an average of 45 minutes each is about 85 YEARS worth of continuous calls that they analyzed. What a great use of artificial intelligence! Their research shows that having at least ONE sales call with other people from your company makes closing that customer 258% more likely than going solo. WHO joins you on the call didn’t seem to matter as much as simply adding knowledgeable, personable, or insightful people to the sales conversation with your customer. Bringing in others shows your customers they’re important and gives them the opportunity to understand not just your product but also your company, your culture, and your processes. 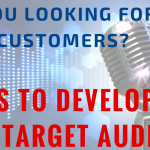 Who could you introduce to your customers? Key support staff – Sales Coordinators, Project Managers, or Service Managers. Give them a sense of who will be supporting them or taking care of them and the process you’ll create together to get them to their results. Organizational Leadership – Directors, VPs, or CEO. Help your customers see how important they are and get a vision of where your company is headed and what values your organization embodies. Experts and Specialists – Engineers, Project Managers, Production Managers, Product Specialists. Give your future customers the in-depth, granular knowledge to answer all those questions – and show them how your product really gives them a competitive advantage. We’ve talked about how critically important it is to not be SINGLE THREADED and have only one contact in your customers’ organizations. In a recent post, I cited research that showed having 4 or more connections within your customers’ company can increase your win rate by 4x. It appears that it works both ways, doesn’t it. Introducing multiple connections from YOUR company produces fantastic upside as well. Who will you invite to impress your potential customers? When will you bring them into the conversation? What do you want them to focus on? How will you prepare for the meeting or call? 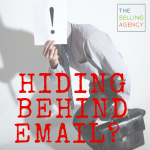 Get this into your sales process immediately! Get your team together. Huddle Up and Make a 258% Awesome Play!